Here at The Amazing Blog we appreciate exciting and gorgeous fragrances, new and old. So, when a brand which encompasses all these characteristics comes along, we are all ears. When L’Artisan Parfumeur, a brand with 38 years experience, sent us samples of their Explosions D’Emotions collection we had to give them a try. We tried three fragrances, Rapelle-Toi, Onde Sensuelle and Haute Voltige. All three were gorgeous, having the perfect mix of flowers, fruits and woods, but we found our personal favourite was Rapelle-Toi. 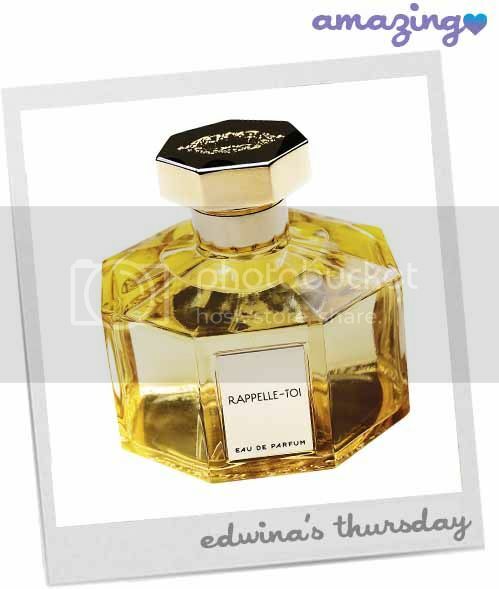 Rappelle-Toi is a sweet floral fragrance, made up of gardenia, pepper and sandal wood. It’s really special how the gardenia top notes fade to reveal the spicy Sichuan pepper. Normally I’m not a floral, let alone spicy fragrance lover, but these notes, coupled with the bottom note of honey just work perfectly, making it hard not to enjoy over and over again. Whether you’re looking for something exotic and unique, or just, like me, love trying new scents, L’Artisan Parfumeur Exploions D’Emotions collection has something to appeal to everyone, even if it’s not your normal fragrance style! Rappelle-Toi, and other L’Artisan Parfumeur is available to buy here.